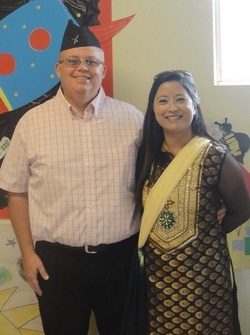 We are the very first church of Nepalese believers in Tucson, Arizona. To God alone be the glory! Come worship with us!